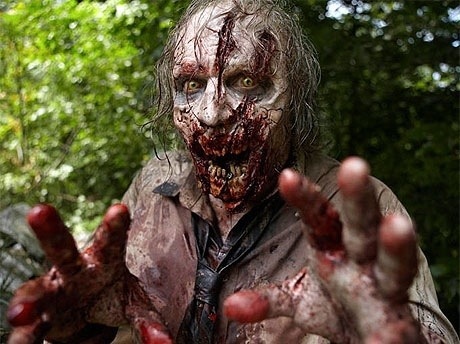 If you follow this blog, I will occasionally make reference to zombie apocalypse, zombie movies & TV shows, zombie makeup and zombie outbreak preparedness. Well, why not start with where you are right now! Check here to find out if you’re in the danger zone, and what weapons and utilities are nearby.